●An openly gay congressman who frequently clashed with Brazilian President Jair Bolsonaro said Thursday he was leaving his job and the country because of mounting death threats. ●In an interview published by daily Folha de S. Paulo, Congressman Jean Wyllys said he was currently outside of Brazil and had no plans to return. ●Instead, he said he would work in academia but did not say where. 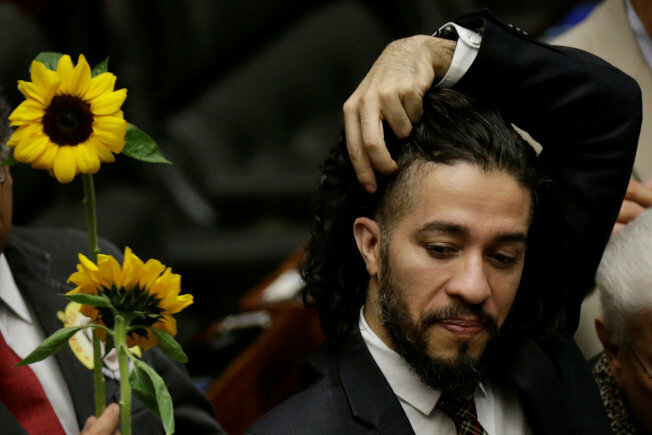 ●Wyllys, who was re-elected in October and set to begin a third term in February, said death threats against him had increased significantly since Rio de Janeiro councilwoman Marielle Franco was shot and killed along with her driver in March. ●Franco was a friend and ally of Wyllys. 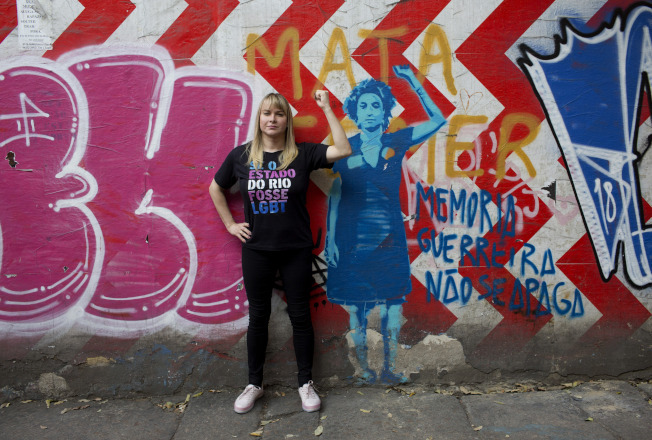 ●Many in Latin America's largest nation saw Franco, who was black, lesbian and hailed from one of Rio de Janeiro's most violent slums, as a symbol of hope for her strong advocacy for LGBT rights and outspoken criticism of police brutality in poor neighborhoods. 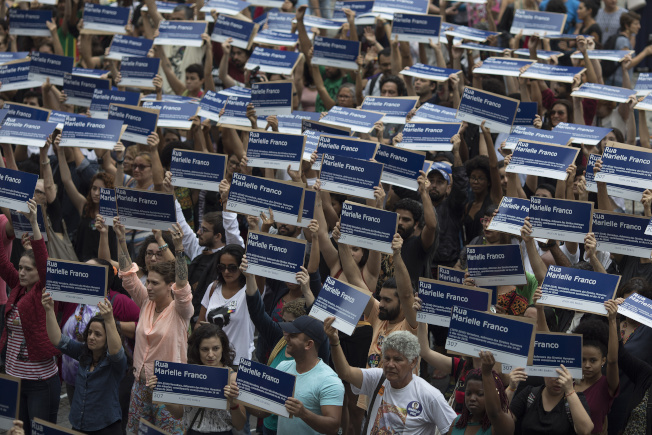 ●Her death led to large protests in Brazil and in several countries. ●Ten months later, no one has been arrested for her murder. ●Since then, Wyllys, who represents Rio de Janeiro, has used a security detail. ●"How is it that I'm going to live four years of my life inside an armored car and with bodyguards?" he said. ●In a tweet that posted a link to the Folha de S. Paulo article, Wyllys said: "Preserving a threatened life is also a strategy to fight for better days."